Now a days, many websites need sms verification which includes google, facebook, youtube and other survey websites. First of all why SMS and Phone Verification System is Important? Rather we can be able to create and Bypass Gmail (facebook, youtube, other shopping sites) without SMS verification. Because gmail allow to create only few account. When you try to create more account with same mobile number, google restrictes and you can't create more account. so we can create counterless gmail accounts using following steps. 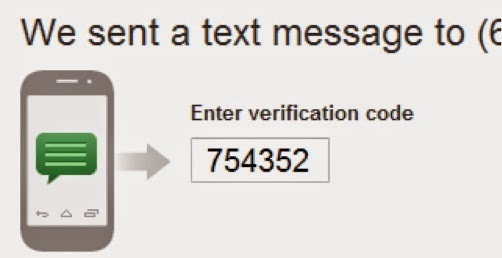 Copy any one number and paste it where they are asking SMS Verification. Simply come back and click the number which you have selected, check it out there is your code sent by google, youtube or whatever else.